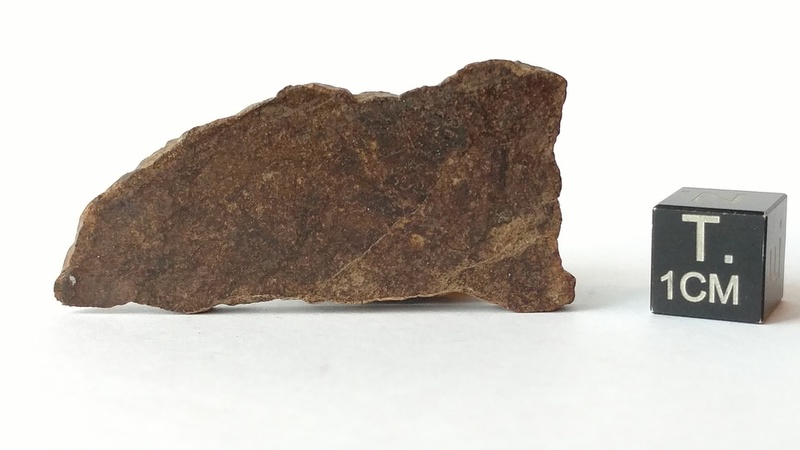 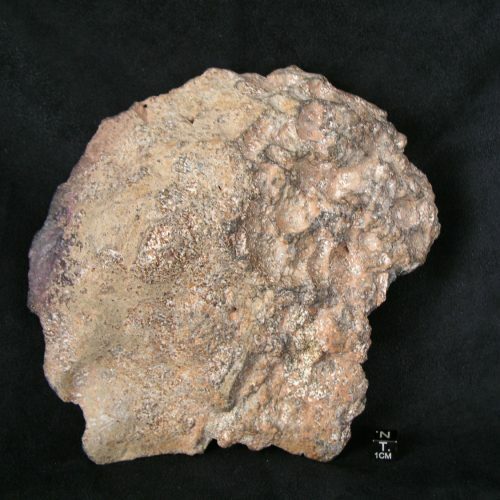 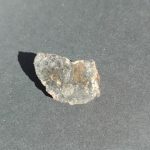 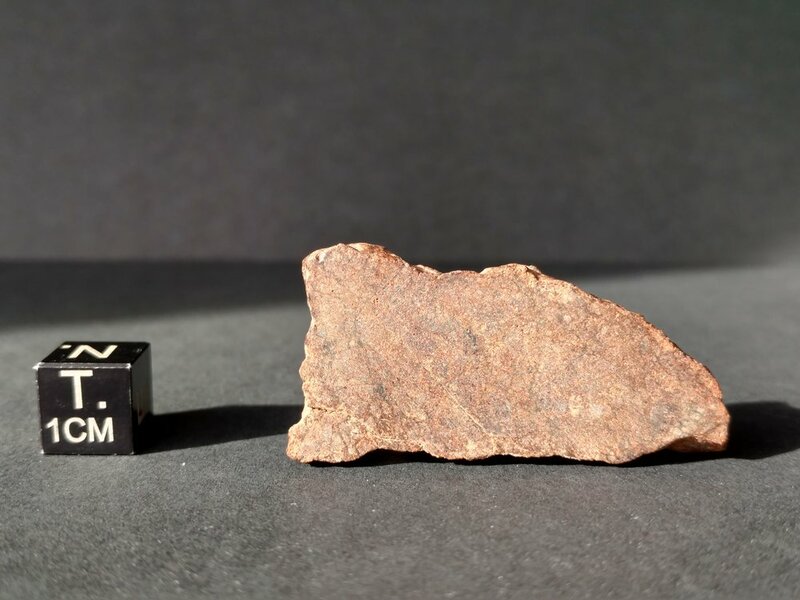 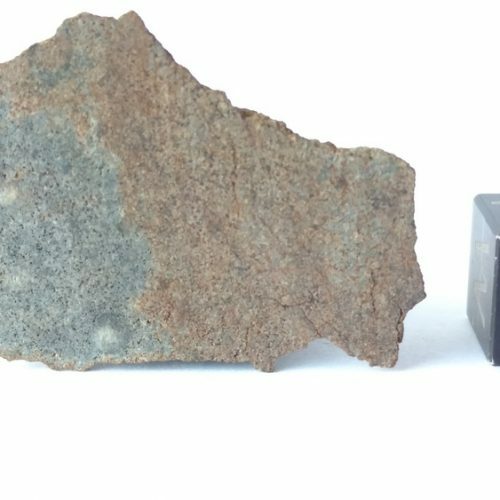 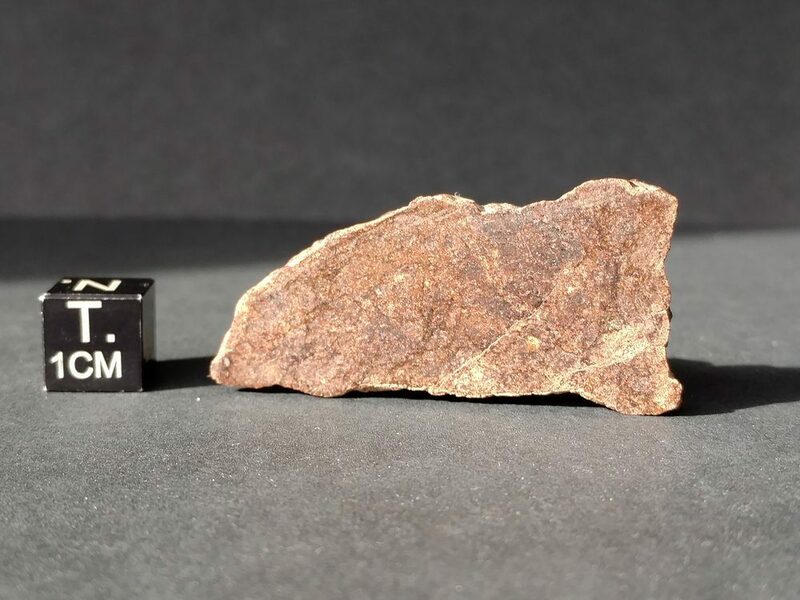 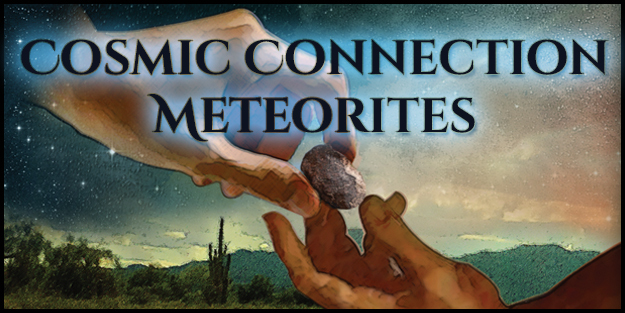 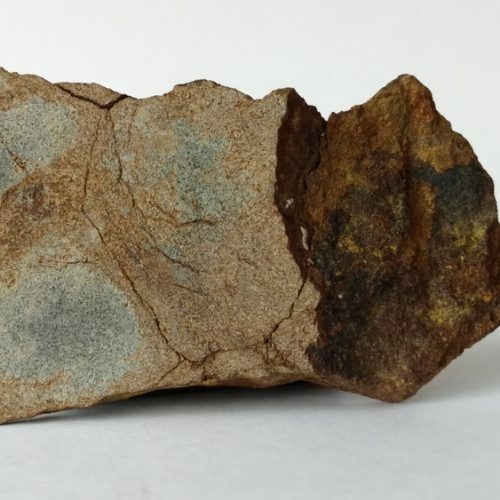 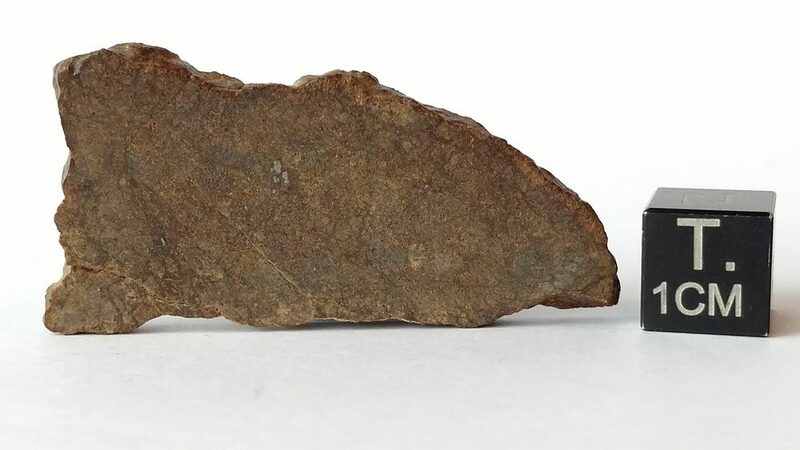 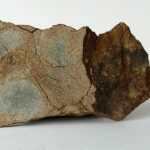 NWA 7888 is one of only 42 meteorites classified as LL7. 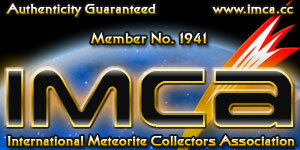 This type is exceedingly rare and therefore it tends to be pricey. 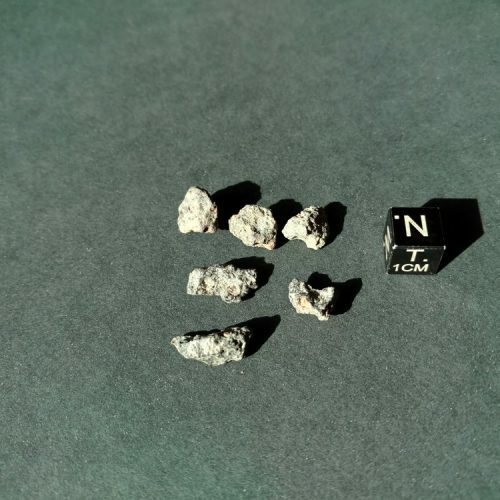 My price of $8/g is the lowest I could find anywhere, making this an economical way to fill the niche in your collection.